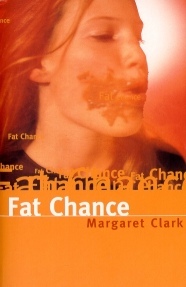 Margaret Clark is Aussie YA royalty and she has prolifically written stories for children and young adults for over 25 years. 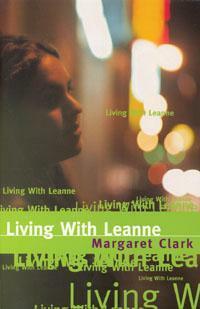 As one of the trailblazers of YA Aussie fiction, she wrote novels such as Care Factor Zero, Living With Leanne, Fat Chance, Famous for Five Minutes, and Back On Track - Diary of a Street Kid. 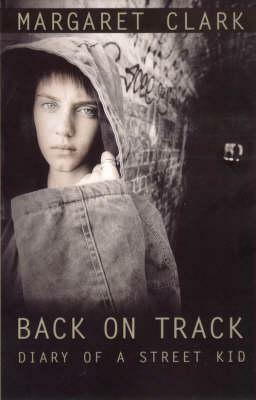 Her novels delve into all realms of teenage life including friendships, high-school, family life, self esteem and body image concerns, as well as teenage drug and alcohol issues which are based on her experiences when she worked in an alcohol and drug centre. These were the novels that really got me into reading in my early teenage years (roughly 15 years ago, gosh that makes me sound old!) and many of them still have pride of place on my bookshelves. It is an honour to feature Margaret on The Tales Compendium as part of Aussie Author Month. I was the kind of kid who…was always reading books under the desk, in the playground, up a tree, under the house, in the chook shed. I didn't like sports, I loved reading. Due to this I had to get glasses in Grade 6 so I looked a complete nerd and boys called me Four Eyes and Teacher's Pet. My Nana said that 'Sticks and stones will break your bones but names will never hurt you' so I just told them 'Get a life' and kept reading. My mother always told me… to stop reading or my eyes would fall out. She lied, I still have two eyes. My first big crush was… Eric. I met him again two years ago and he is bald and has a fat tummy and bad breath so I now DON'T have a crush on him. I earnt my first pay cheque… at age 16 working in a milk bar and it was one pound two shillings and six pence. I’m very good at… griping about …people who are cruel to animals and kids, people who don't stand up in buses and trains for old ladies (me), TV stations changing the programs and my fav is gone. When people ring the bell and try to sell me electricity, when the cats scratch my furniture. etc same old, same old. I am also very good with dogs, the garden, and people older than me, and little kids and teenager/young adults. I am NOT good at being patient! I’m frightened of… having another baby but that's unlikely as I am age 60 plus plus plus. The last book I read was…'Peeking Duck' by Krista Bell and Sally Rippin. I read it last night to my four year old grand daughter Bonnie. I would love to meet…Steven Spielberg because he makes fantastic movies. When I get the munchies I eat… everything except tripe, liver, chillis, hot spices and worms. I love chocolate, cashew nuts, cheese, jelly babies and teeth and milkbottle lollies, popcorn and grapes. I’m currently working on… a book for adults because they need to laugh. 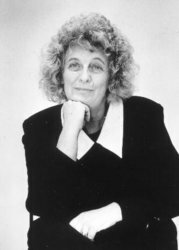 Thankyou for being part of Aussie Author Month, Margaret!